Royal Challengers Bangalore(RCB) are still alive in the race by winning the match against Chennai Super Kings(CSK) today. 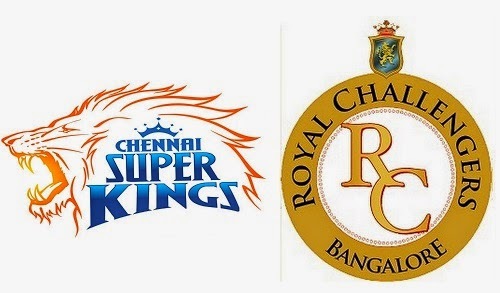 Today(May 18),the match was held between RCB and CSK which was a survival match for RCB. It was the first time, Royal Challengers Bangalore(RCB) and Chennai Super Kings oppose each other in Indian Premier League 2014. It was really a thrilling match and a good chase by Royal Challengers Bangalore. Royal Challengers Bangalore won by five wickets and with one ball to spare. The match took place at Ranchi due to some problems in Government clearance for conducting match in Chennai. CSK won the toss and elected to bat first. Dwayne Smith and Brendon McCullum are the players to enter the crease as CSK openers. Both made a decent opening but at the 5th over both the wickets gone in 3 balls bowled by Varun Aaron. 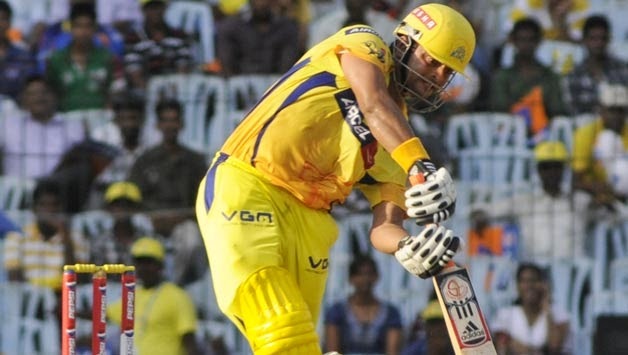 Suresh Raina was the third man to enter the crease and stood undefeated till the end and scored 62 runs. Finally Chennai Super Kings made a total of 138/4. In Royal Challengers Bangalore side, Varun Aaron took 2 wickets whereas Muttiah Muralitharan and Abu Nachim took 1 wicket each. Royal Challengers Bangalore was set with a target of 139 and need to chase it in order to stay in IPL 2014. The big man Chris Gayle and Parthiv patel are the players to enter the crease as RCB openers. Both given a decent start but at the 4th over, parthiv patel gone for 10 runs. Next man into the crease is the skipper of RCB, Virat Kohli. They both played well and made over 50 runs partnership. Kohli was the next person to leave the crease at 15 over when RCB was 75. 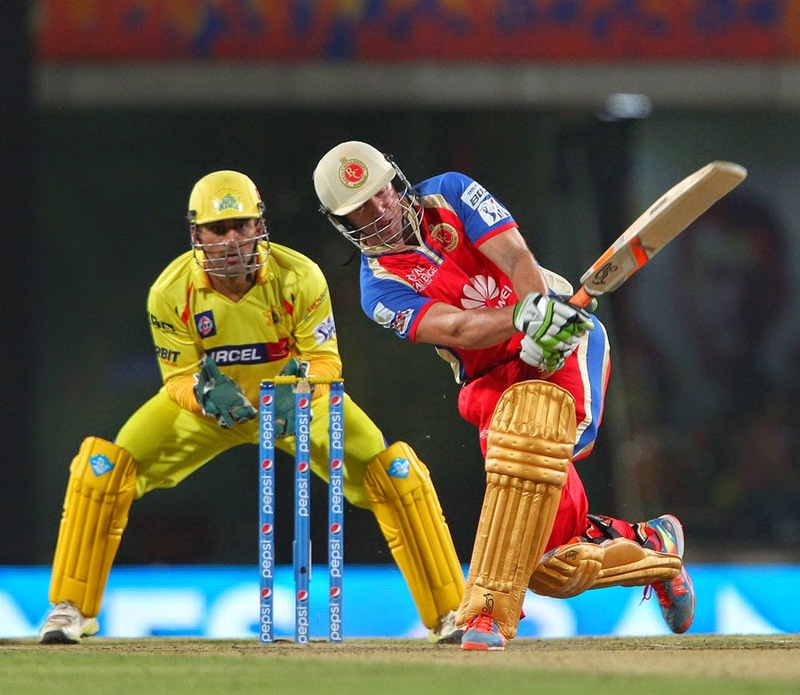 At this stage, Ab De Villiers given a great knock by scoring 28 of 14 balls with 3 great sixes and 1 four. Finally Yuvraj and Nechim stood at the crease to win the match. RCB chased the target of 138 and scored 142 at 19.5 overs and won by five wickets. In CSK bowling side, Ravichandran Ashwin and David Hussey took 2 wickets each whereas Ravindra Jadeja took 1 wicket.